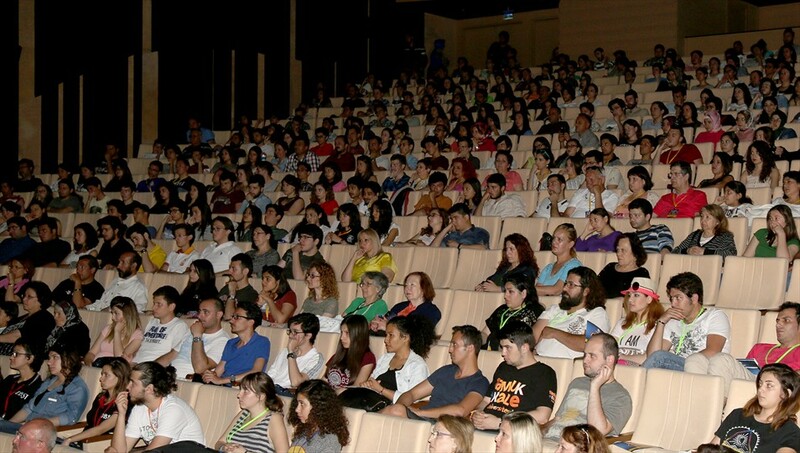 The 31st International Amateur Theatre Festival organized by Denizli Metropolitan Municipality opened the curtains. 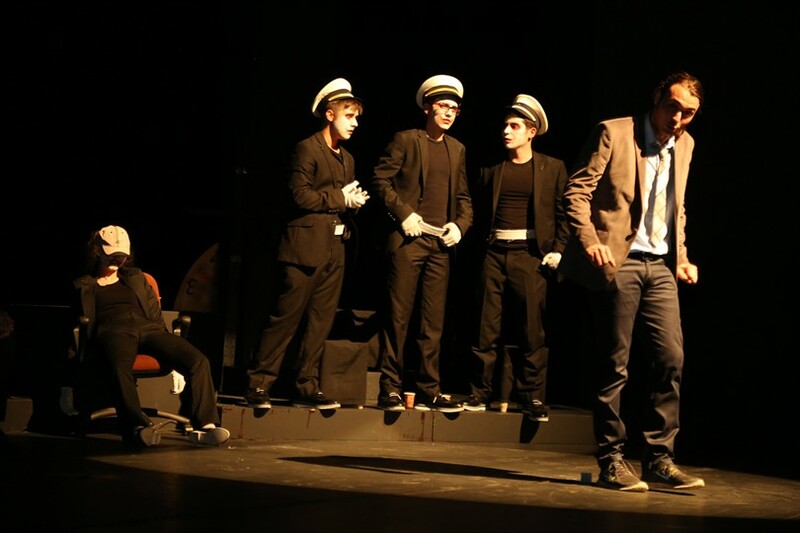 The theatre play ''13'' staged by Denizli Metropolitan Municipality City Theatre was exhibited at Pamukkale University Hasan Kasapoğlu Cultural Center. 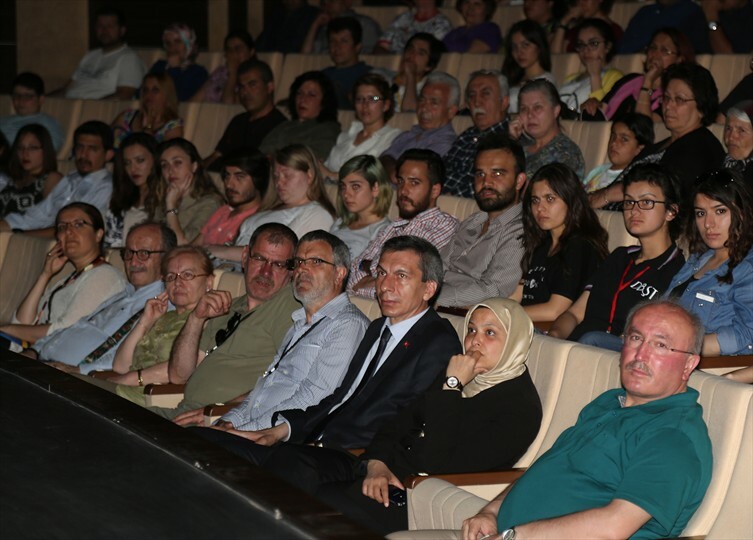 Denizli Deputy Nurcan Dalbudak, Deputy President of Denizli Metropolitan Municipality Assembly Ali Değirmenci, Head of Department of Culture and Social Affairs of Denizli Metropolitan Municipality Hüdaverdi Otaklı and a large number of theater lovers participated to the play's representation. 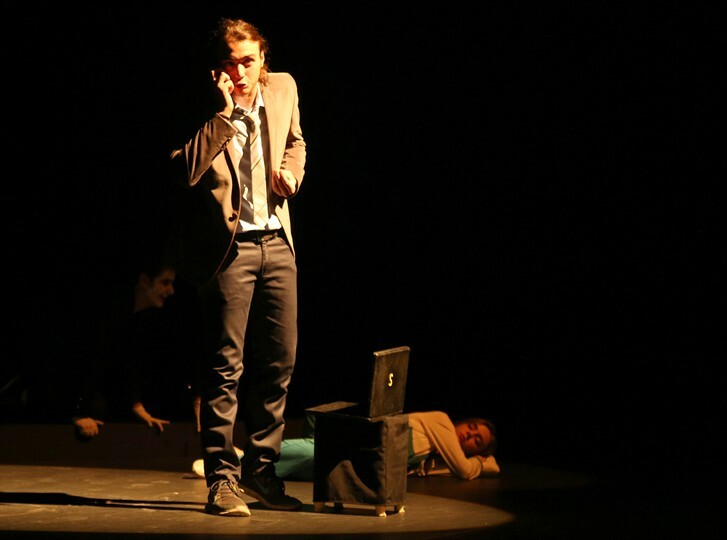 Stating that this year as every year the theatre representations will be performed free, Değirmenci, ''Denizli Metropolitan Municipality is organizing this year the 31st International Amateur Theatre Festival. A total of 21 groups will attend the festival this year, including 6 foreigners. Beside the representations of locally and abroad groups, famous actors will add a different color to the festival with interviews and workshops, ''he said. Stating that by organizing the International Amateur Theatre Festival without interruption since 1984, Denizli Metropolitan Municipality has been met Denizli people with amateur theater for many years, Değirmenci, "By protecting and sustaining the social and cultural values, by bringing together amateur and professional actors with these festivals, Denizli Metropolitan Municipality contributes to further progress in this art in Denizli. Denizli Metropolitan Municipality will continue to protect and sustain art and artists as always, "he said. 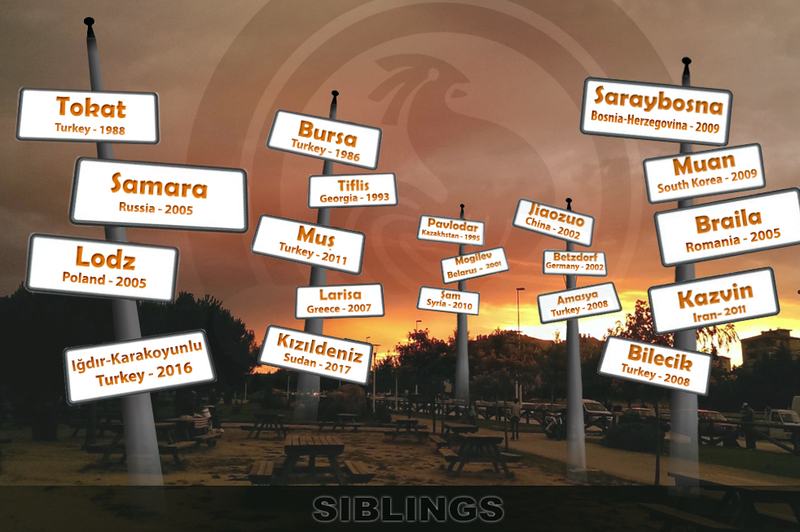 After the speech, the theatre play ''13 " staged by the Denizli Metropolitan Municipality City Theatre was presented to the audience.